DFL-WDII Format and Translator Regeneration, Selfscan and Servo Calibration Looking Inside. Servo Calibration is used to generate module 49 and 4A, it is used only when the 49 or 4A is damaged. When 49 and 4A are damaged, users may get full disk bad sectors when scanning the hdd. Servo Calibration is actually the 00B1 testID within the selftest processes. However, servo calibration doesn’t affect the data integrity. As usual, it takes 5-15 minutes to finish the whole Servo Calibration process. Selfscan is the repairing process containing many branch processes which may take the longest time to finish within our hdd repair jobs. It may take many hours depending on the health information of the hdds. Selfscan is for hdd repair only, not for data recovery. 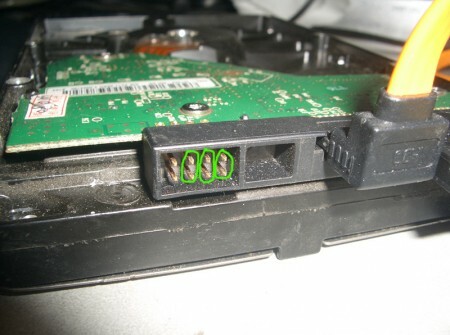 Format is another hdd repair function. It takes 30 minutes-2 hours to finish the whole process for different hdd with different capacities and health info. Regenerate Translator has the same interface as format but it takes much less time, usually it takes 1-3 minutes, seldom does it take longer. Actually all the functions above are done by commands our programs issuing to the hdds and the graphs users see are the info and status the hdds return to us. 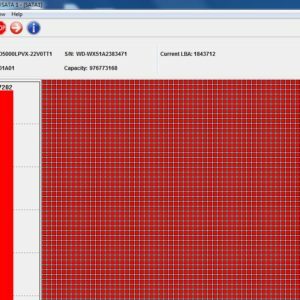 We don’t limit the time the hdd takes to finish the execution of our commands, because this mostly depends on the hdds themselves and we cannot control. We need to watch and learn the changes displaying on the program and decided what to do. Some hdd repair tools tell the users the operation is finished, it’s actually the programmer set a time for the operation, once the time is up, the program tells the operation is done but actually it’s not done at all. For example, some users have told us they tried to regenerate p-list using some other tools and the tools display plist is regenerated successfully but finally, nothing changed and the hdd had the same failure due to p-list damage, no original new p-list had been regenerated at all. 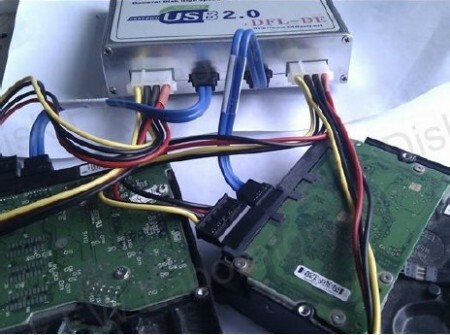 Here we must say experience of hdd repair is very important, users must practice more, read more and learn from the changes of info on the tools using different methods and options. 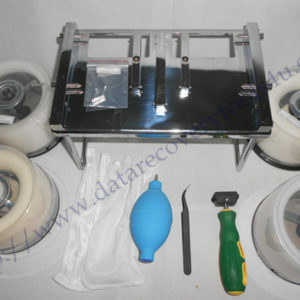 To read the full document on the advanced hdd repair knowledge offered with DFL-WD II hdd repair tool, users need to enter our user-only data recovery forums and download all the documents inside or users can email to sales@dolphindatalab.com to ask any questions you may have with our tools and services.